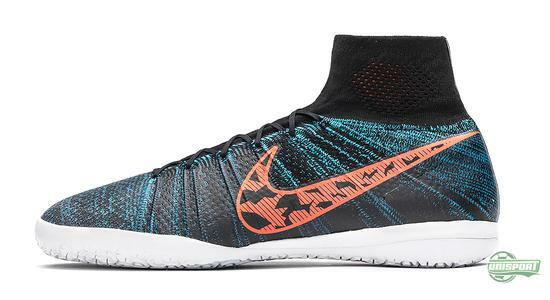 Nike capped off a fantastic 2014 in style and launched an update for their incredibly popular Elastico Finale III and Elastico Superfly in fresh New Year’s colours. 2014 was the year, where Nike first introduced their innovative Flyknit-technology to the world of football. 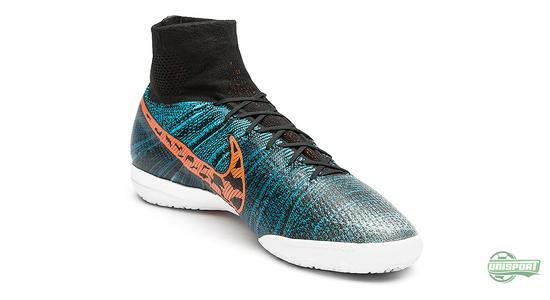 It first saw the light of day on the Magista and later the Mercurial Superfly, before being introduced to the small sided game through the Elastico Superfly. 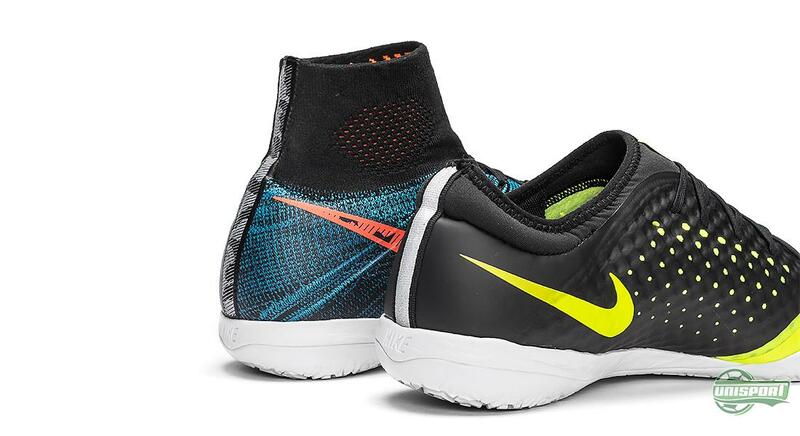 Now Nike have launched yet another colourway for the innovative shoe – and with it also comes a sharp update for the Elastico Finale III. Order your new Nike Elastico Superfly right here. The Nike Elastico Superfly was officially unveiled in the autumn, at a grand event in Rome, when the American brand took the next step in introducing the very best and most innovative technologies to surfaces other than grass pitches. 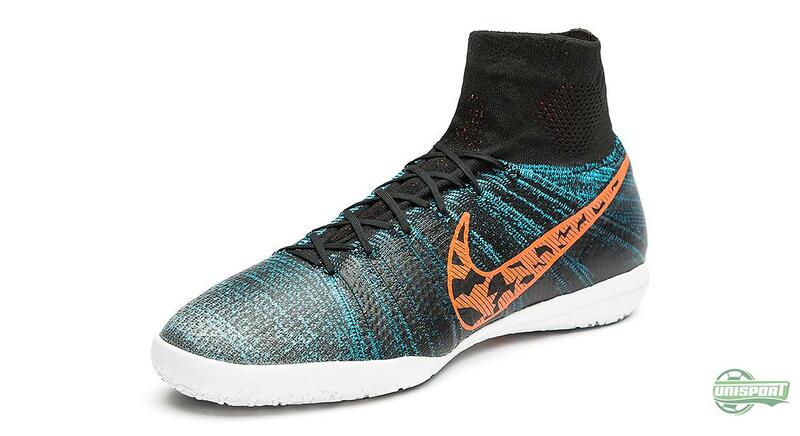 The technology from the Mercurial Superfly was thusly transferred to the streets and indoor aspects of the game. 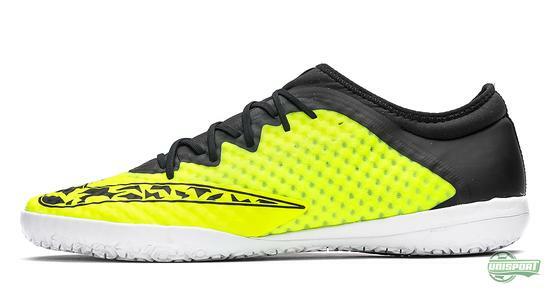 The top model in the Elastico-series is designed with an upper of Flyknit to give you as good a fit and touch as all possible. 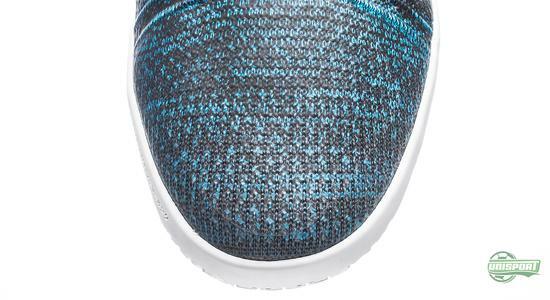 The idea is that all distractions are removed and this point is enforced by the woven upper, as it is constructed like sock with laces. 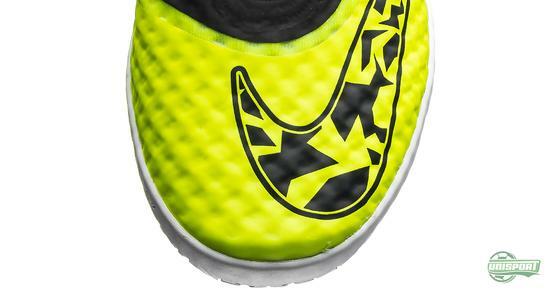 The high ankle is one of the things that makes the Elastico Superfly completely unique to play in – it’s called the Dynamic Fit Collar and makes sure you get a feeling of your leg and foot being completely in sync. 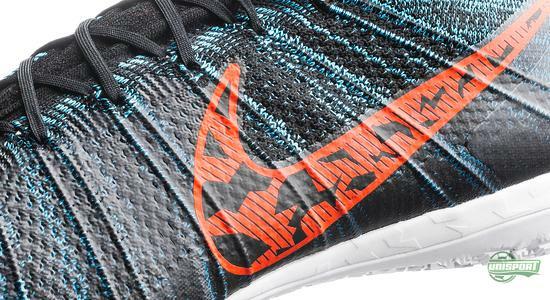 And let’s just say it like is – The Superfly fits your foot incredibly well. The upper of Flyknit is covered in a super-thin layer of silicone, called NikeSKIN. This makes sure the Elastico Superfly is water proof, as well as protecting the Flyknit from the wear and tear you might experience when playing street football. 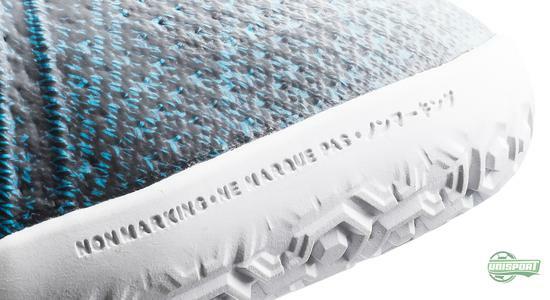 On the nose you find two layers of NikeSKIN to give extra protection – this is however also very thin, so you get the feeling of playing bare foot, because that’s how sharp the touch is. 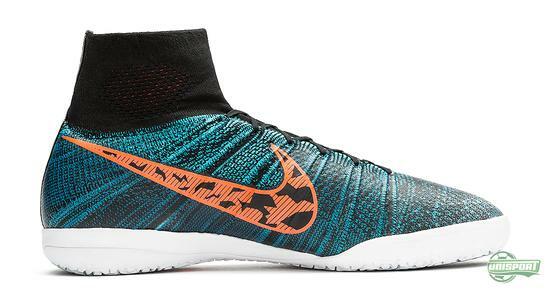 Pre-order the Nike Elastico Superfly right here – just 149 euro. The Elastico Superfly is not the only shoe that has been given a coat of new paint – Nike’s Elastico Finale III has also been spiced up with the well-known volt colourway, which Nike love so much. The Elastico Finale III is sometimes perceived as a takedown model, but actually it is a top-model in its own right, like the Elastico Superfly. 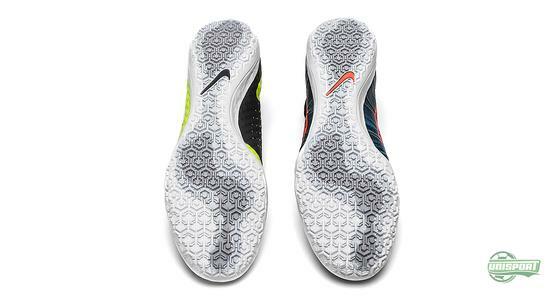 Finale III is also made with an upper of NikeSKIN, but works more like a traditional shoe, for those who prefer that. 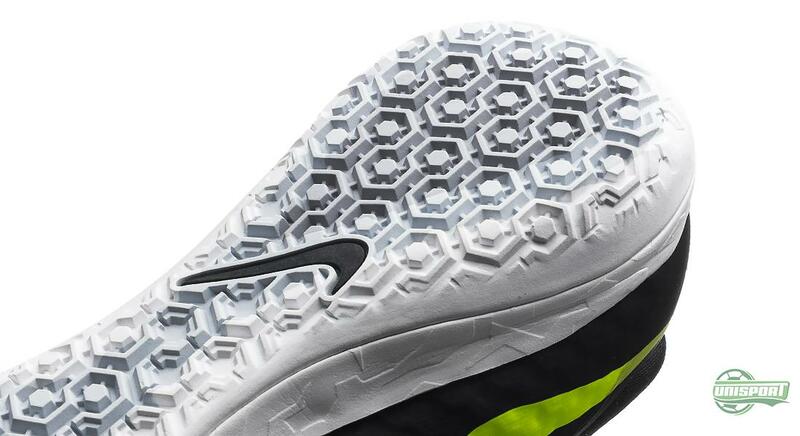 The concept is however the same and with an upper of NikeSKIN on layered mesh, which gives a bee-hive design. This provides an incredible fit, super sharp ball feel, as well as a well stabilised upper. The most iconic part of the Elastico Finale is however that there isn’t fitted a boot tongue. The shoe is made with an ankle of neoprene, which warps itself around your foot and gives a seamless transition between foot and ankle. 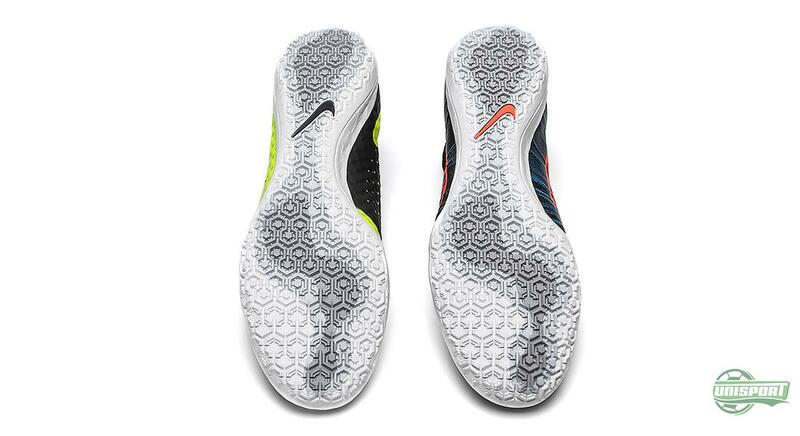 It’s not as sock-like, when compared to the Superfly and feels more solid, but still feels tailored to your foot. 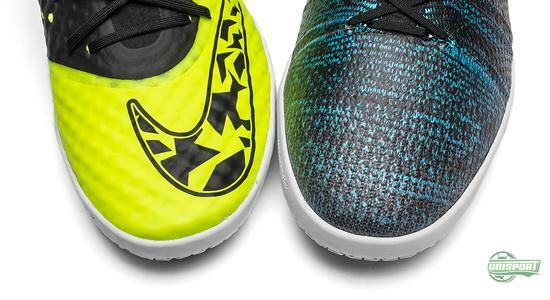 Both shoes are made for the small-sided game – no matter if it’s play in the streets, the yard, or indoor court. 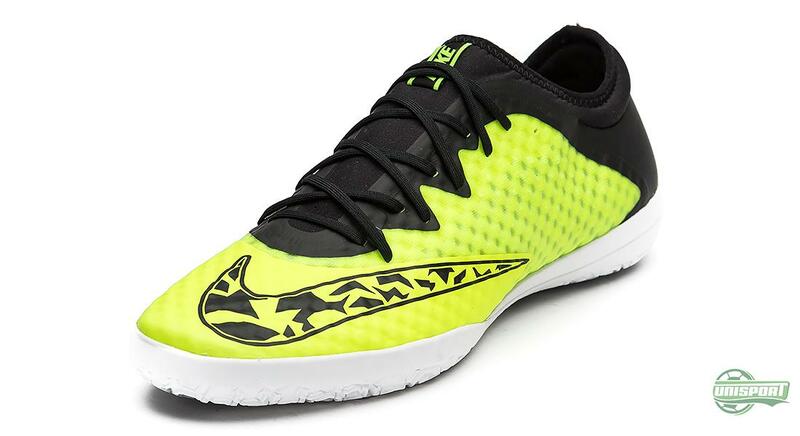 This is something Nike have taken into consideration and they have therefore made both Elastico models with an IC-sole for the street and indoor court, as well as a TF-sole that can be used on artificial surfaces and gravel pitches. 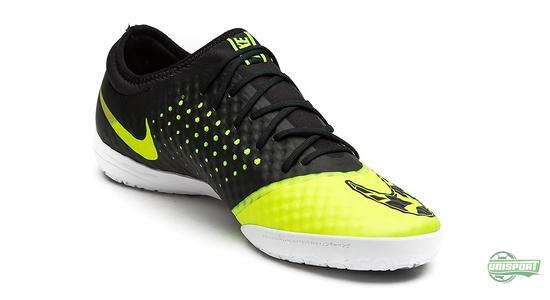 Nike Elastico Finale III Volt/Black can be pre-ordered here – just 79 euro. 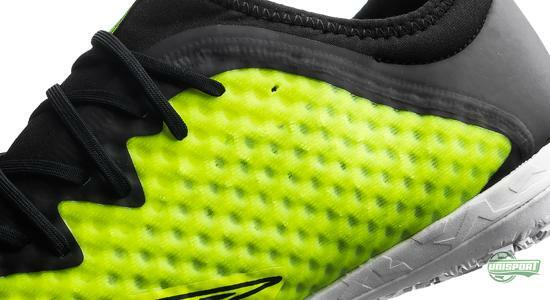 With the new colours you can kick off the New Year with a bang, regardless of which colourway and model you decide to go with. 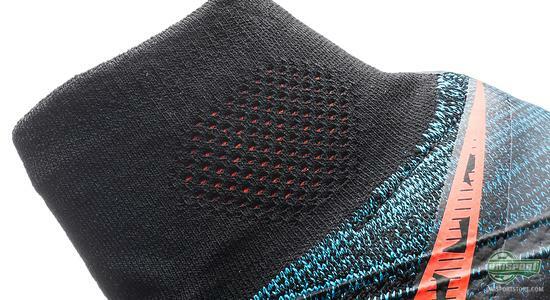 You will be running rings around your opponents all the same, while still looking super fresh. Does it get any better? What do you think about the two new colours for the Nike Elastico series? 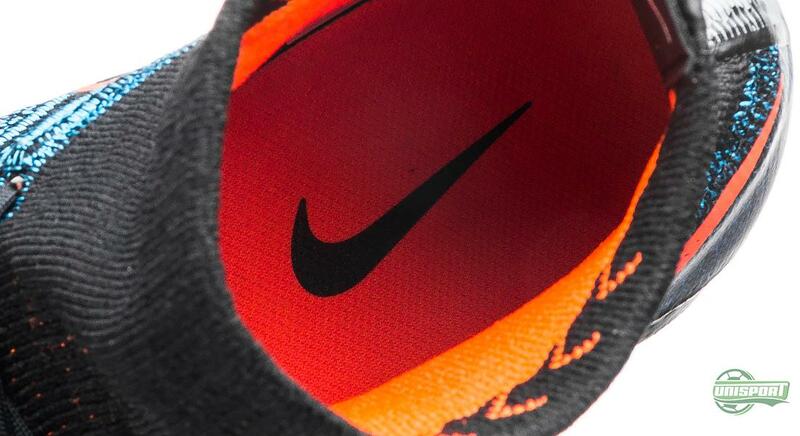 Have Nike let their New Year’s celebrations get out of hand, or is it a homerun? Share your thoughts in the box down below, or on Facebook and Twitter.